Happy Valentine‘s to all. How are you spending this special occasion? For us, every day is Valentine’s especially if we’re together. We celebrated one day in advance because we don’t want to miss our Sunday church service. 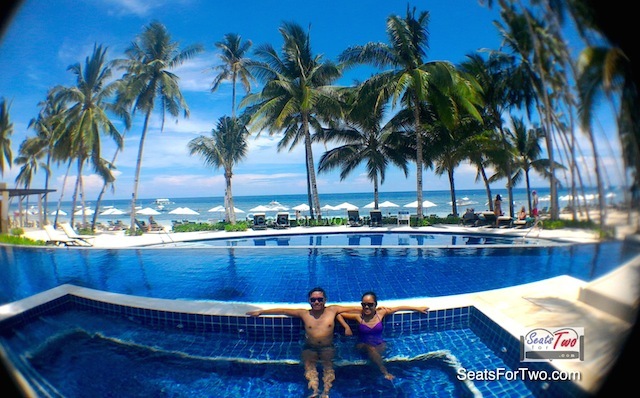 This time, we did not travel or stay in a hotel. 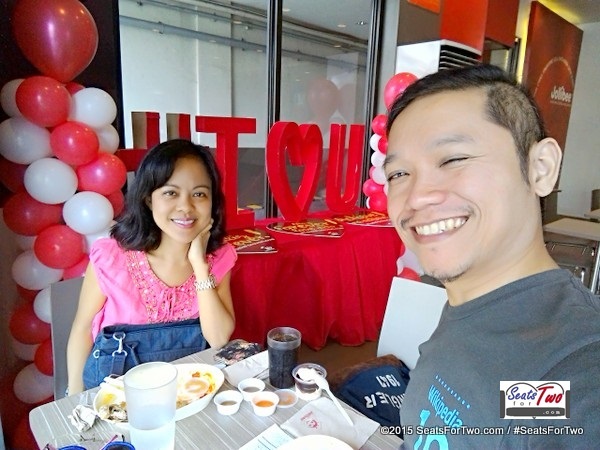 Just like our regular Sundays, we attended Christian service and had lunch at our usual Sunday lunch-date, Jollibee along Del Monte. We’ve been doing this, every Sunday for three years now. 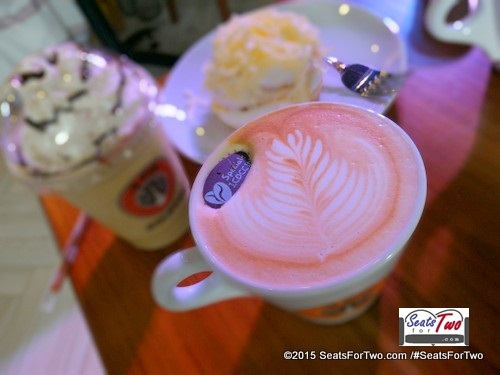 After lunch, we would go to the nearest coffee shop to spend the afternoon over a cup of coffee. By this time, you have probably seen the latest TVC of Jollibee. It features three inspiring stories – “Tagpuan“, “Jabee” and our personal favorite, “Almusal“. The long-time store manager, Mags have seen and heard inspiring Filipino families bonding at Jollibee. This is captured in the omnibus video which ties all the stories together. The “Tagpuan” video features a young boy who got lost in the mall and was found by his mom at Jollibee. 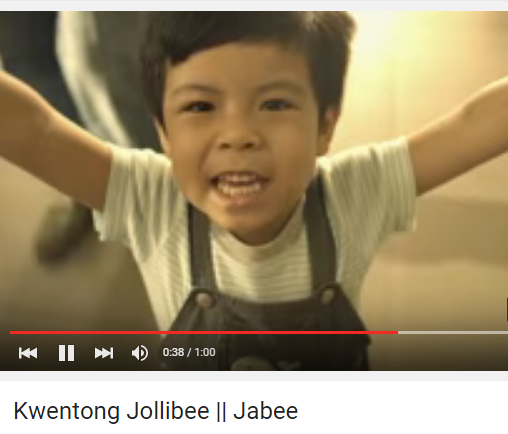 While the “Jabee” TVC features a toddler who’s first word is “Jabee” short for Jollibee. The little boy was starting to speak and his first word then was jabee. The “Almusal” video captured our hearts. The story is about an old couple who regularly gets breakfast at Jollibee. They usually have same meals every day until it became a habit. But the sad part of the story was when the wife passed away and the husband having the traditional breakfast now with their daughter. Both of them remembering and misses her. We all have our own #KwentongJollibee. For us, our favorite is the story of “Almusal“. Like them, Jollibee is our after-church place to go for three years now. The story reminds us to love more, spend more quality time with our spouses while they are here. How about you? What’s your favorite #KwentongJollibee?